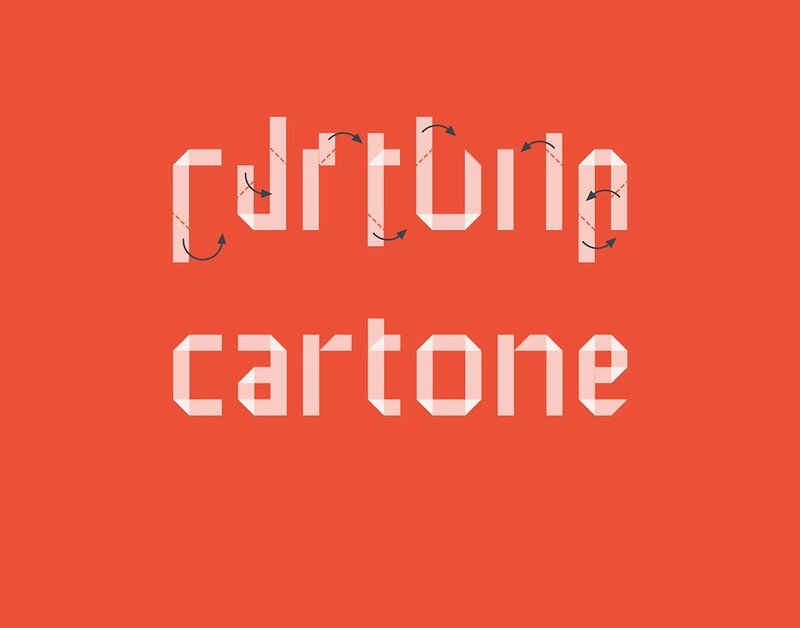 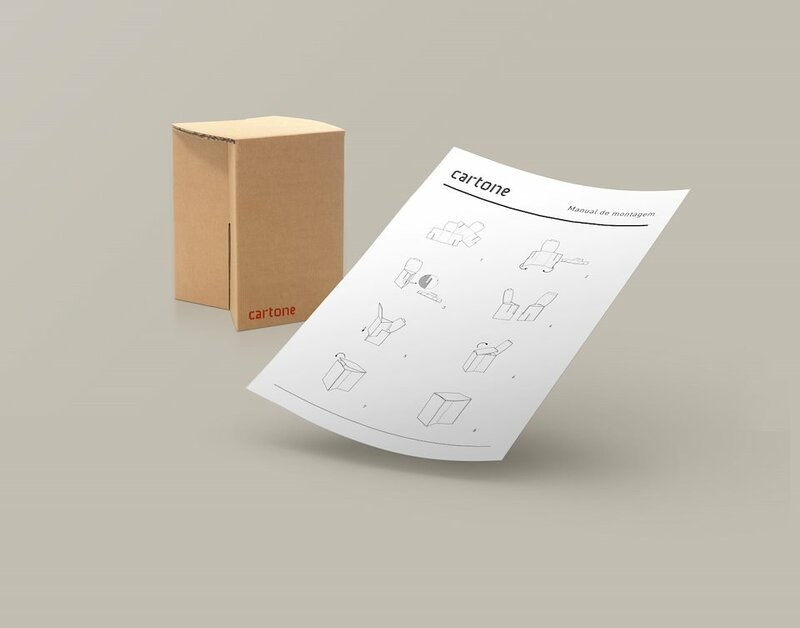 Creation of a brand for Cartone, a company unfolding new uses for cardboard. 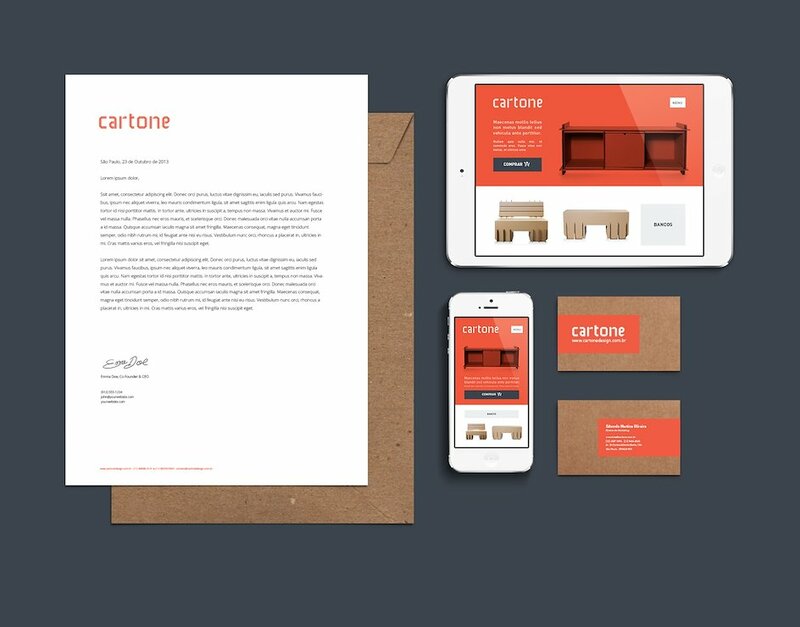 Cartone is a company based in São Paulo that develops and produces a wide range of cardboard furniture. 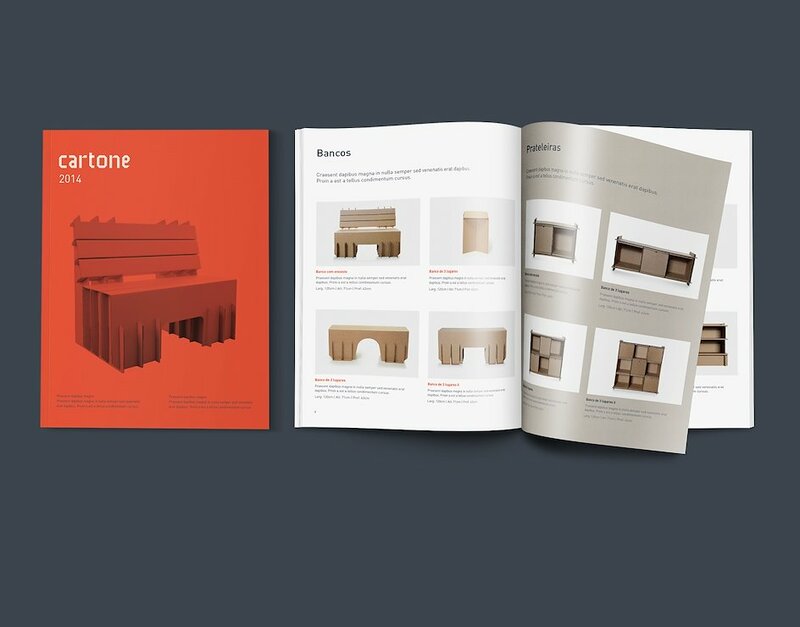 All their products are easy to transport, quick to assemble (no glue nor staples) and customizable, making them ideal for temporary events. 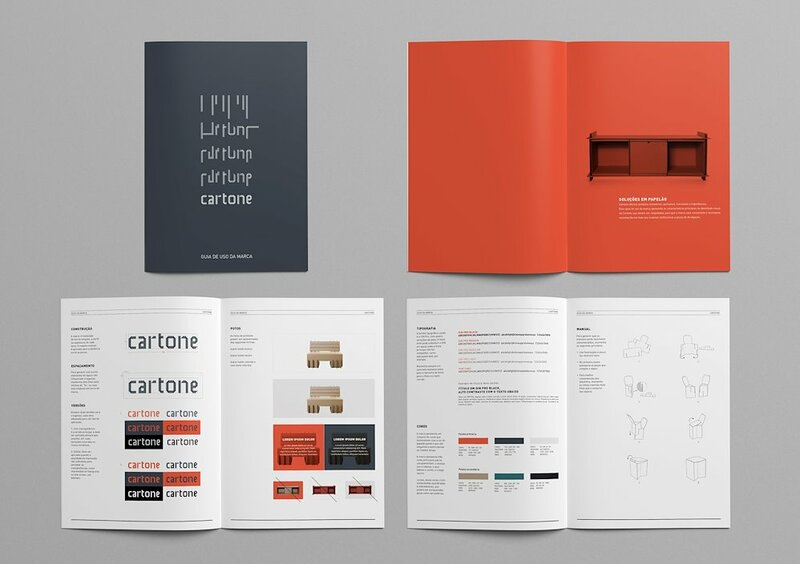 The identity relates to the folding process used to assemble the products. 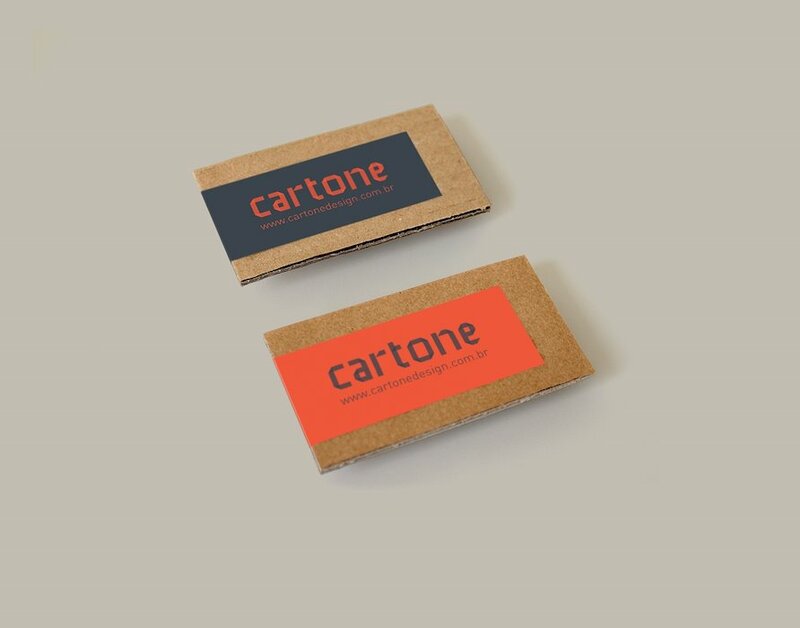 The colours gives strength, credibility, and highly contrast when printed on cardboard.